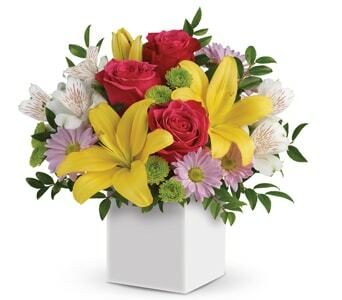 Your anniversary is an important occasion, and celebrating your special day by sending a surprise gift of flowers to your partner is a terrific choice! 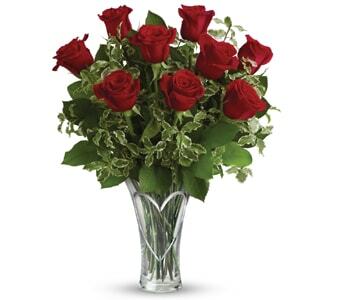 Petals Network's range of anniversary arrangements include beautiful and fragrant bouquets, as well as the elegant, classic gift of one dozen red roses. 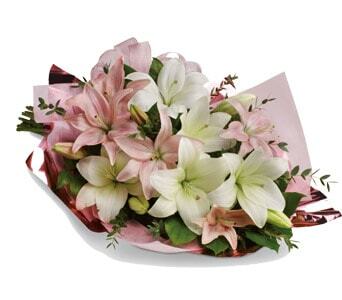 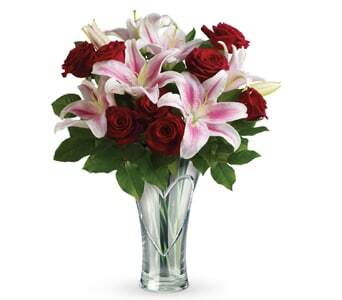 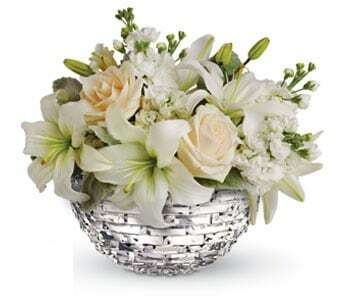 Other popular anniversary flowers include a more modern gift of a bouquet of scented lilies, and our range of flowers in a vase will ensure your love has a keepsake of your anniversary that they can treasure forever. 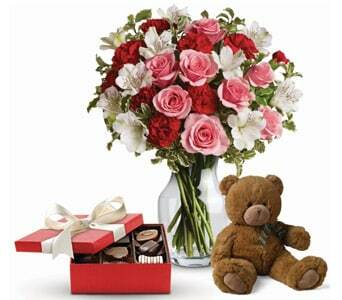 You can also add a delicious box of chocolates to your order, a cute and cuddly teddy bear, or even a bottle of wine or sparking! 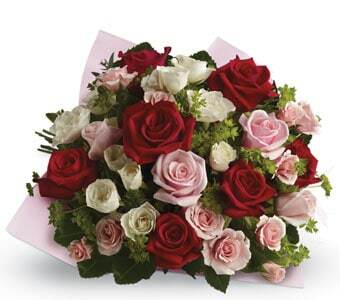 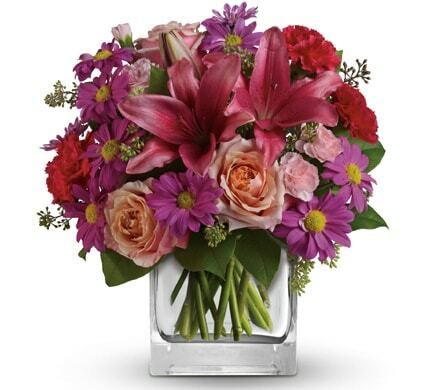 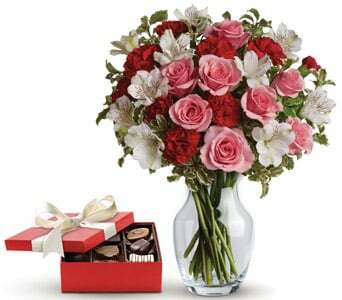 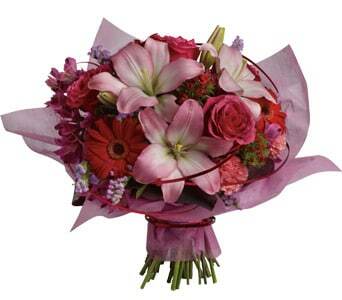 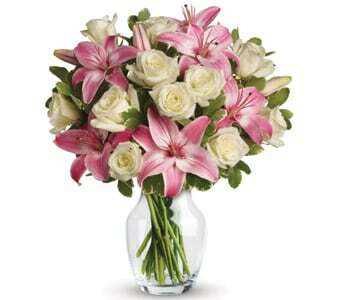 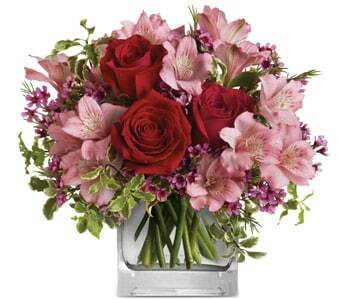 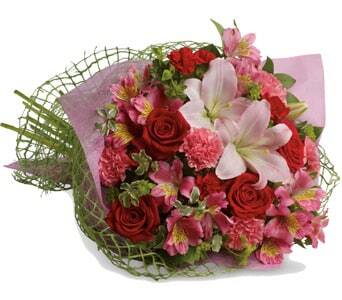 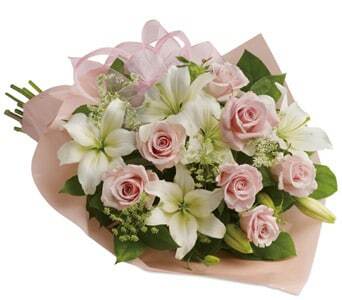 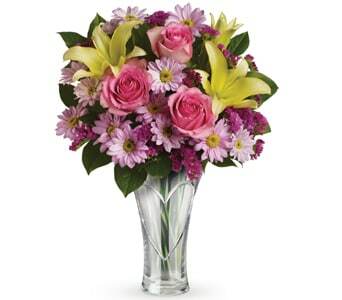 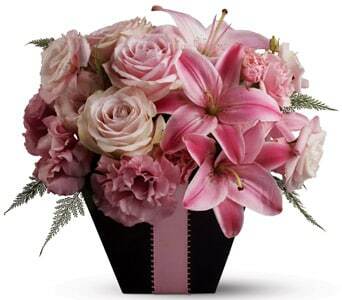 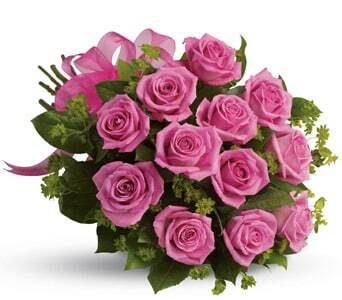 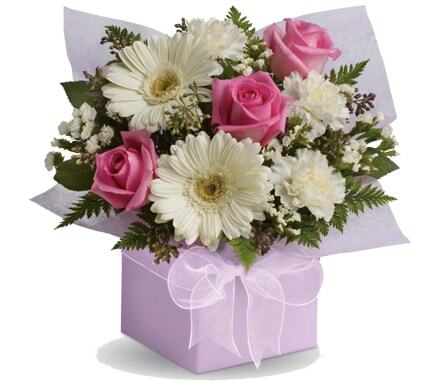 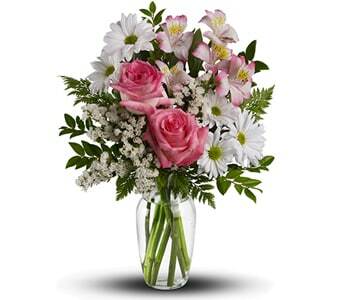 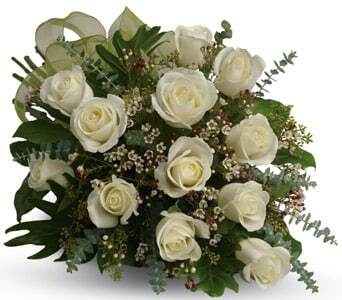 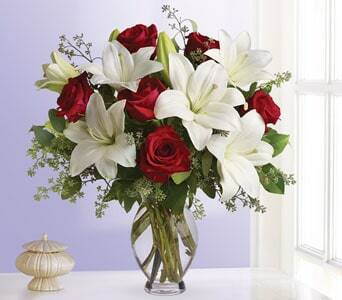 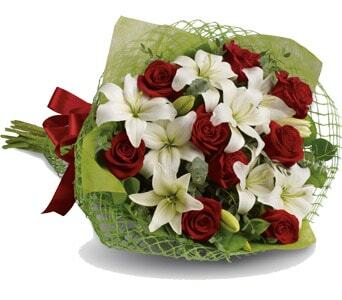 Petals Network can deliver your anniversary flowers same-day, across New Zealand. 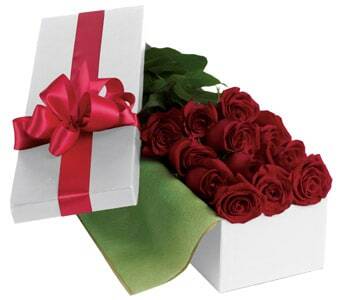 Simply place your order before 2 PM weekdays and 10 AM Saturdays and we'll hand-deliver your gift on your anniversary! 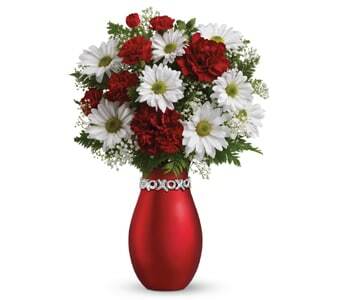 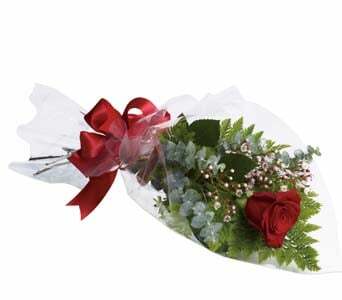 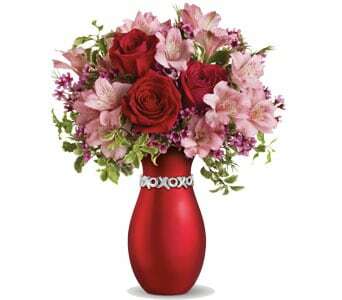 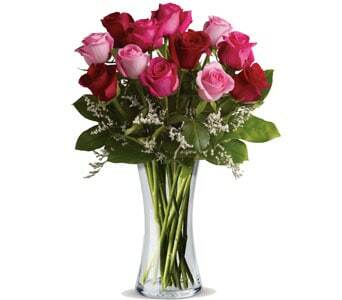 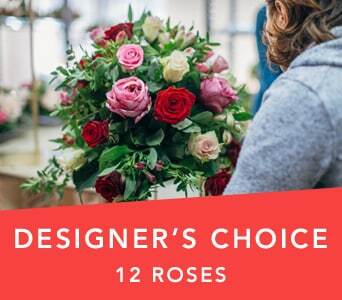 Extend the romance on this special and send flowers! 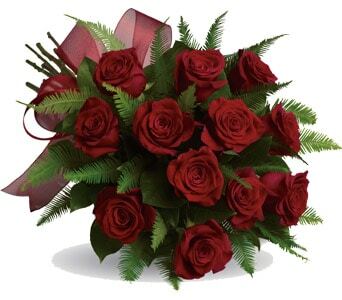 Anniversary gifts have to cover a wide range of dates and events and we have selected a range of floral anniversary gifts to suit every type of anniversary. 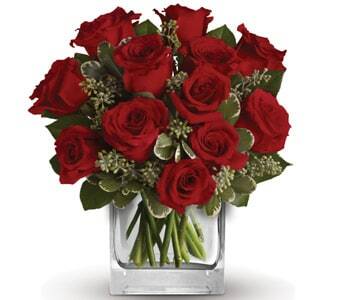 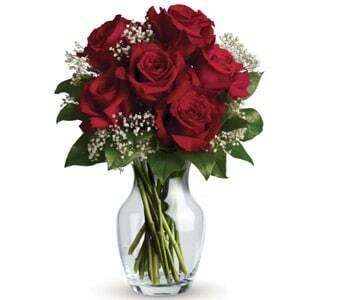 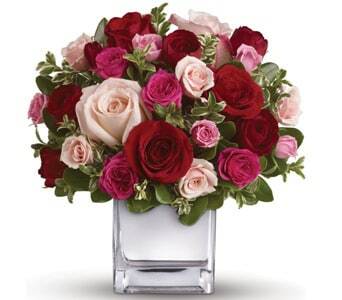 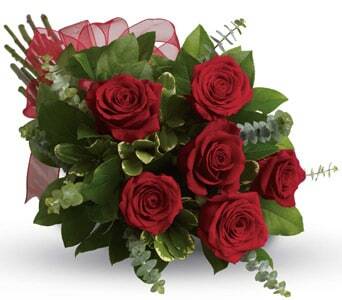 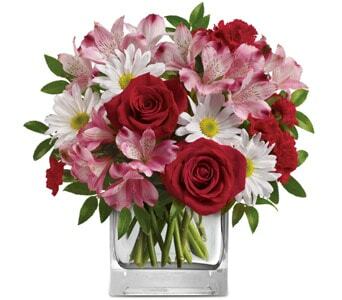 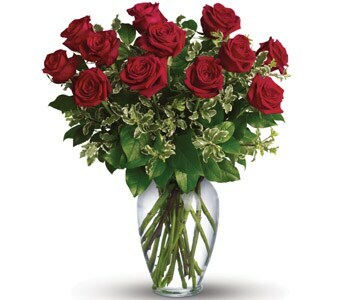 Our nation-wide network of quality assured florists can help you with the ever-reliable and always appreciated "dozen red roses" for any romantic anniversary - from first date to wedding anniversary.� Wedding anniversaries are often associated with special types of gift - say gold for 50 years. 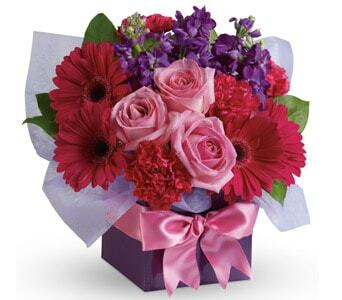 Flowers can also be sent in other colours to suit the type of anniversary.� Why not add a box of chocolates for a sweet surprise to delight your special someone?! 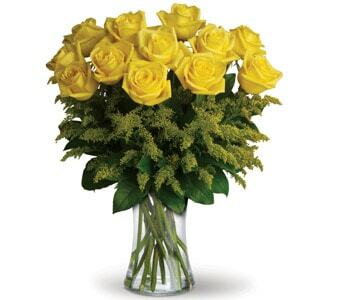 We have a stylish range of designs that will cater to all tastes from elegant long stemmed rose bouquets to beautiful boxed arrangements featuring vibrant flowers and colourful blooms. 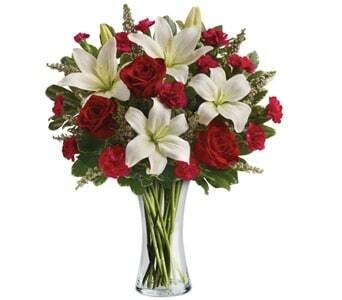 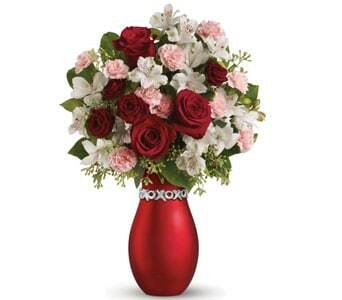 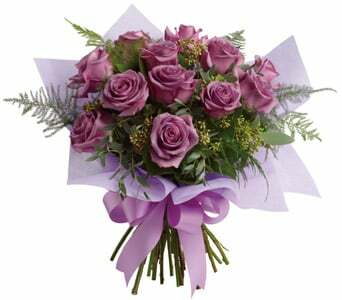 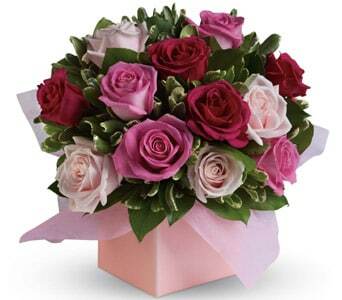 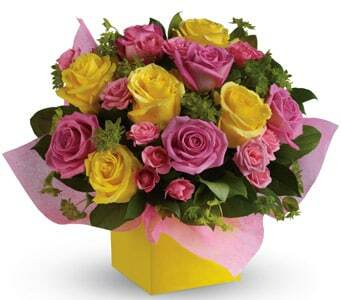 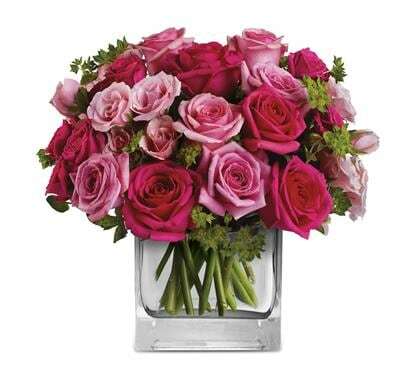 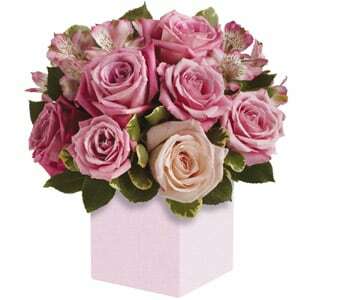 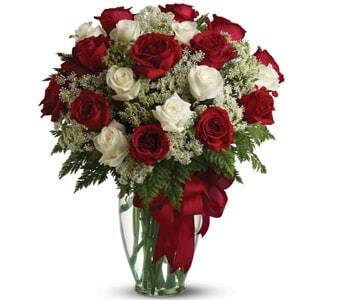 If your unsure what to send, choose their favourite flowers or a bouquet of roses in their favourite colours.